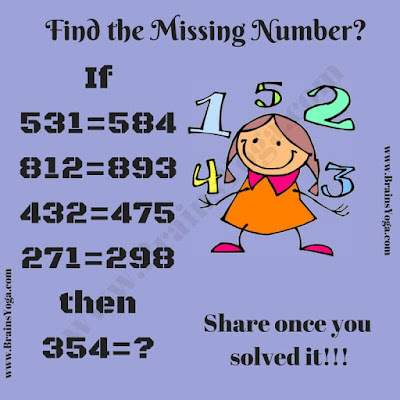 Test your Mathematical and Logical skills by solving this picture puzzles. Can you find the logic of these given Maths equation? 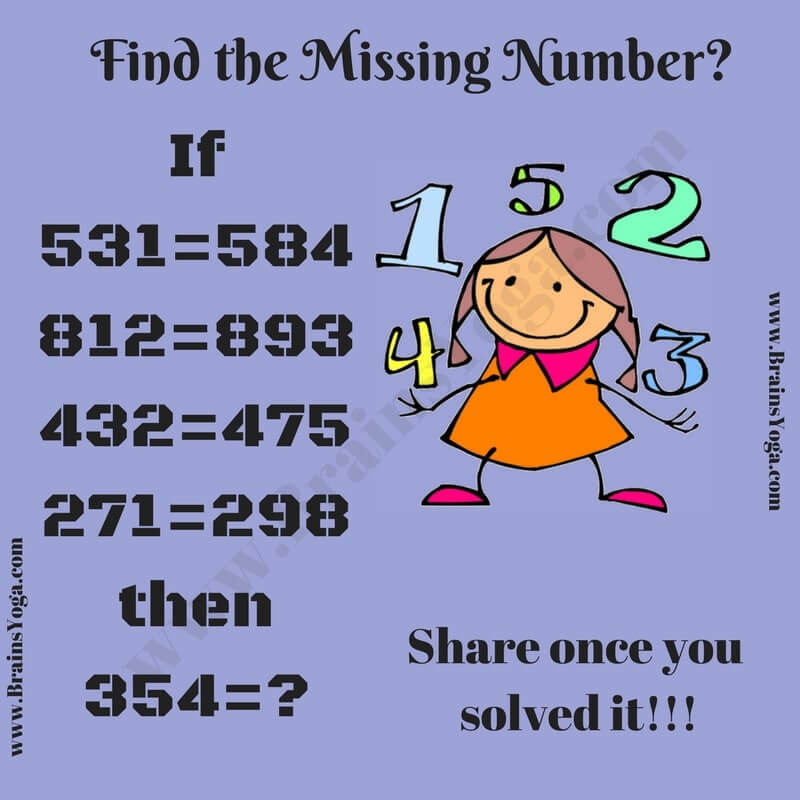 Once you are able to find the logical patterns in given equations, do find the number which replaces question mark? Can you find the number which replaces question mark?